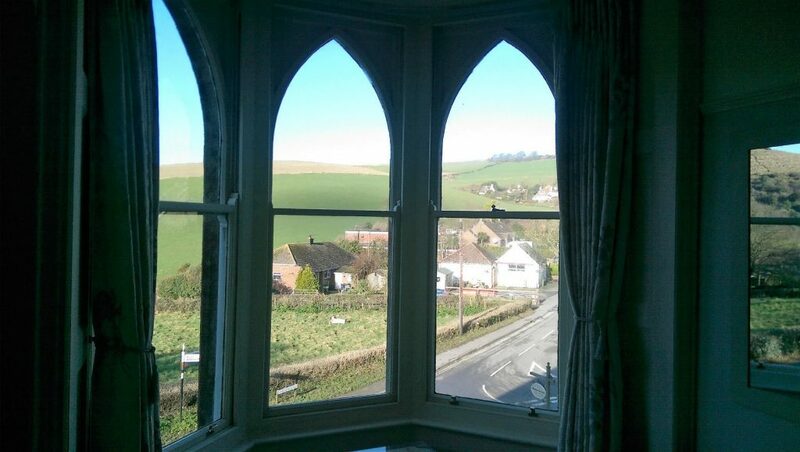 We were invited to survey this multi award winning bed and breakfast called Bindon Bottom, located in picturesque Lulworth Cove. 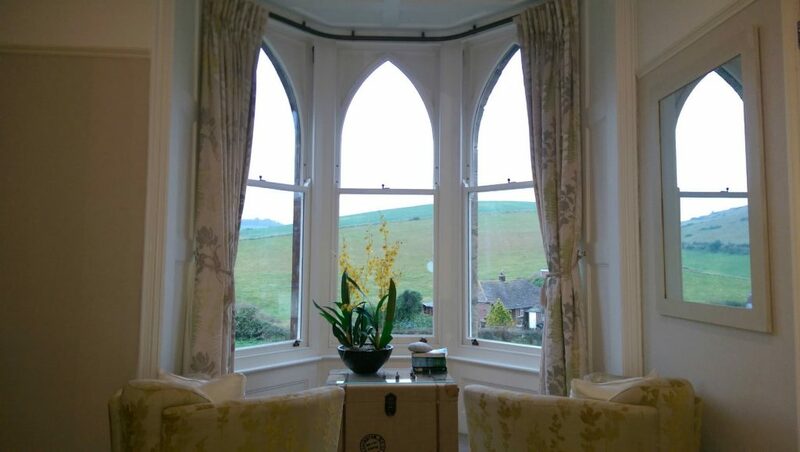 For more information about this award winning B&B please visit their website here or to find out more about their award please click here. 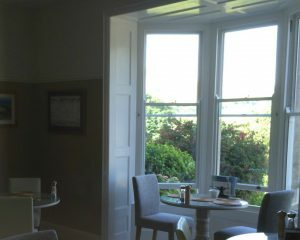 Due to the nature of the business we agreed that it would be best to complete the sash window restoration in stages so that minimal disruption would be caused to Mr and Mrs Orchard and their guests. As you can imagine with an award winning hotel there are rarely ever any empty rooms so careful planning was needed to ensure work was completed within the given time frame. 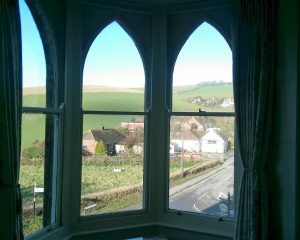 We restored windows in each of the five guest rooms and added our draught proofing system before our 12mm slim double glazing system was fitted. 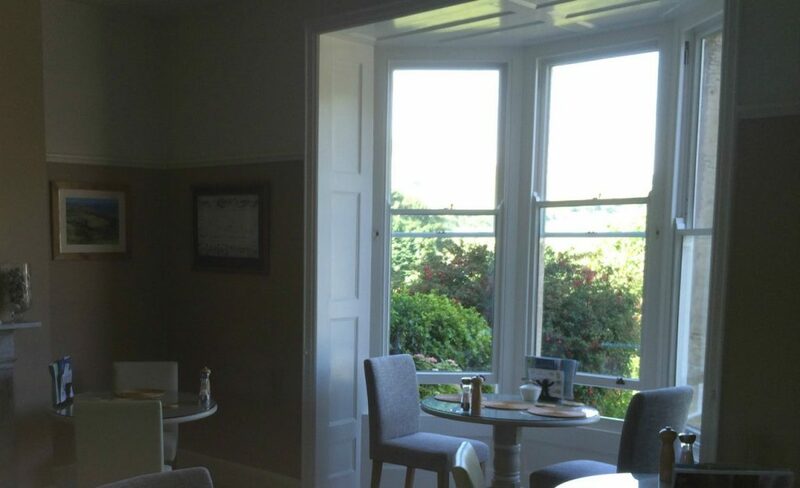 By choosing to install our slim double glazing Bindon Bottom not only kept the charm of the original windows but with the benefits of double glazing. 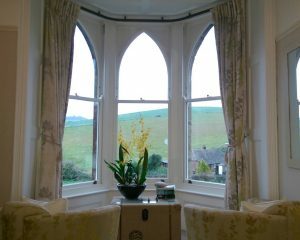 “We approached HRG Services in early 2016 about refurbishing our sash windows in our Victorian house by the coast in Dorset. Many of the sashes could not be opened due to them being painted over and cords being broken, all were poorly fitting, letting in draughts. 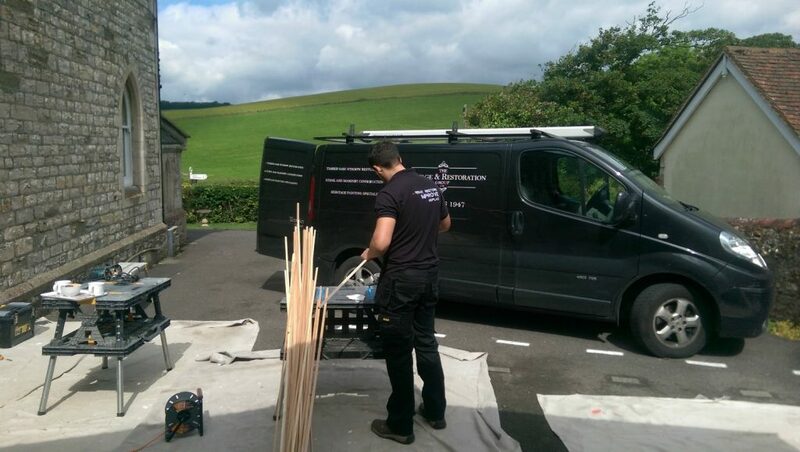 Because we run a B&B from our property, we only had 4 day periods when the refurbishment could be carried out, and as we had guests checking in on the 4th day, this meant the work had to be completed to tight deadlines. 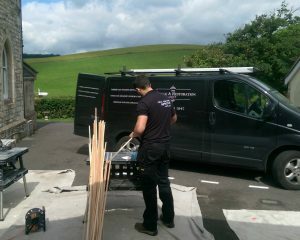 David from HRG Services worked out a plan to refurbish 3 sashes at a time over the course of the year. The refurbishment included repairing any wood rot, fitting new slim line double glazed units, new cords, pulleys, draught proofing and window furniture, as well as painting.